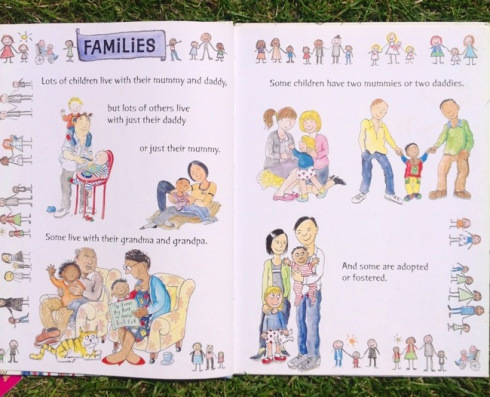 The Great Big Book of Families is a brilliantly inclusive book that shows real families in an honest light. Each double page spread explores diverse family set ups and looks at different family experiences of subjects like jobs, school, holidays, pets, food and clothes. It has been bought by the Brazilian govenrment to be distributed in all thier primary schools. 91,000 copies! Shout Out’s one hour interactive sessions build understanding for people who are struggling with their sexuality, foster support amongst friends and classmates, and encourage a supportive and welcoming school environment for LGBTQ students. 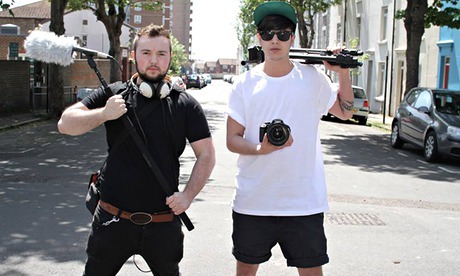 The Homophobia Project DVD is a 60 minute film which explores the lives of Janet and John; two Heterosexual young people growing up in a world where everyone else is Lesbian or Gay. 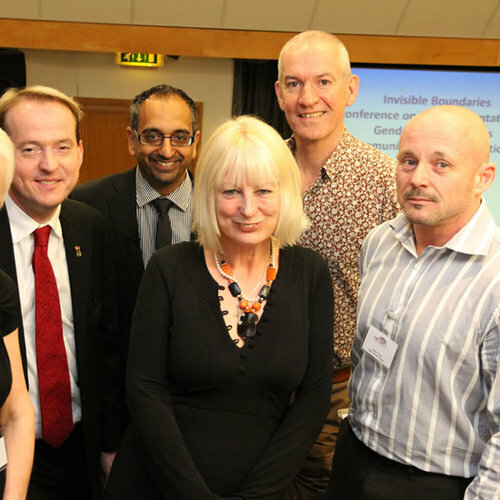 The National Conference, ‘Invisible Boundaries’, took place on Wednesday 24th April 13. It received unprecedented interest in the conference and it was attended by over 100 people, with representation from the public sector, local authorities, voluntary sector, educational establishments and UCLan students and staff. 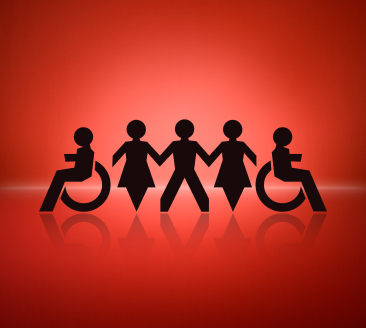 The Equality Act 2010 also introduced the Public Duty which applies to all schools state, academies and independent.